You spend a lot of your time indoors, whether at your Bigfork, MT, home or office, so it’s important to be mindful of the quality of the air you breathe. Unpleasant smells are always telltale signs of stale air, but even if you don’t smell something, how can you be sure that you’re in the clear? At AirWorks, Inc., we understand what goes into impeccable indoor climate control so we are in the best position to help you bump up not just the quality of the air you breathe indoors but your comfort levels as well, improving your overall experience inside your home or office. 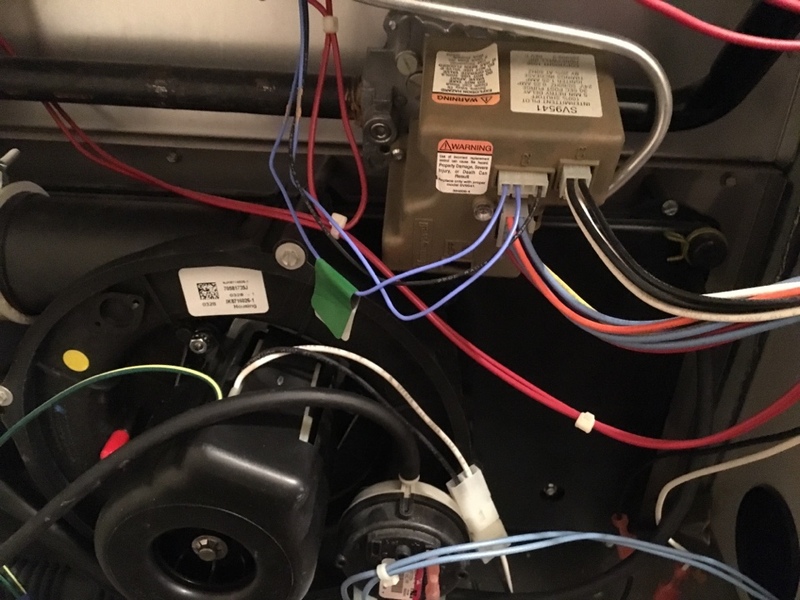 Certified by NATE (North American Technician Excellence), our technicians will take the time to assess your requirements, taking into consideration internal and external factors that could affect indoor climate control for your property. 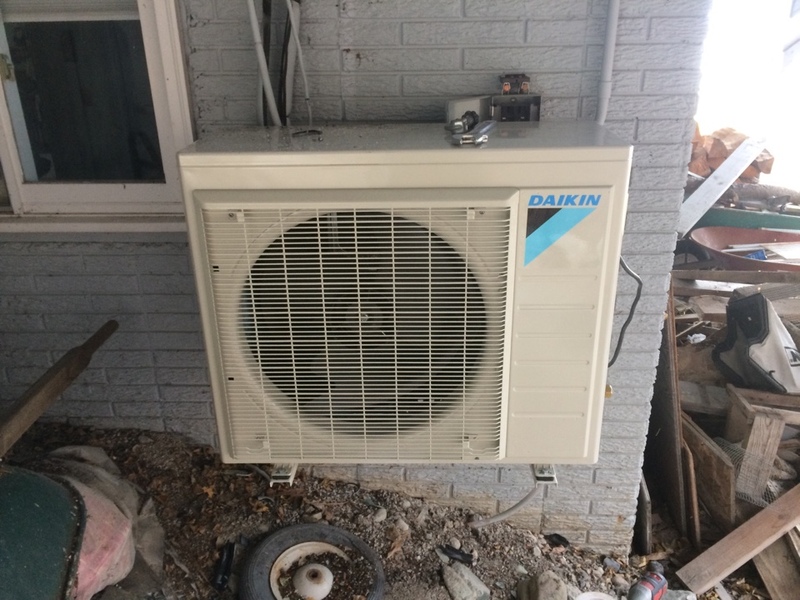 When we make recommendations, we have one aim: to provide you with a solution that will let you enjoy the best level of efficiency and comfort possible for your home or business. 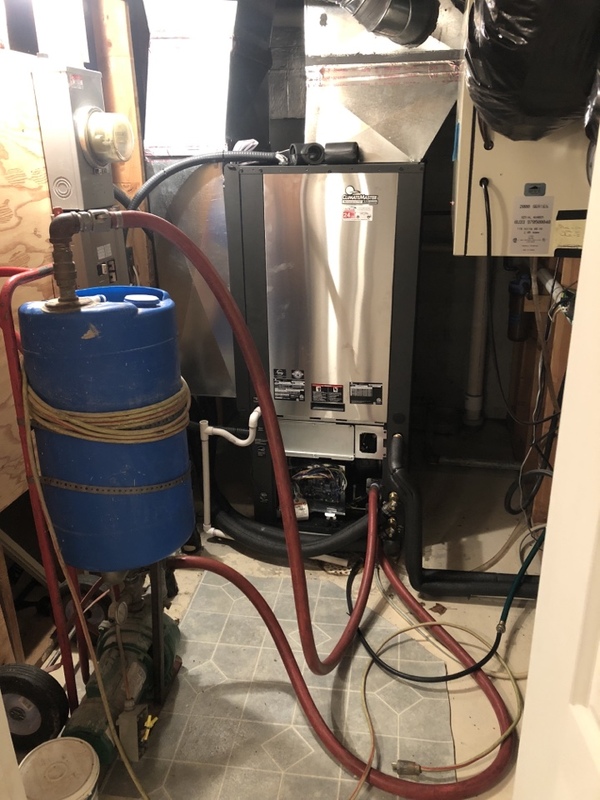 To guarantee best results, we also only use top-notch products from reputable brands in the industry, such as Everest, Coleman, Bryant, Fujitsu, Venmar, Honeywell, Lochinvar, Burnham, and Lennox. AirWorks has been serving Flathead Valley and the surrounding communities for more than 20 years now. 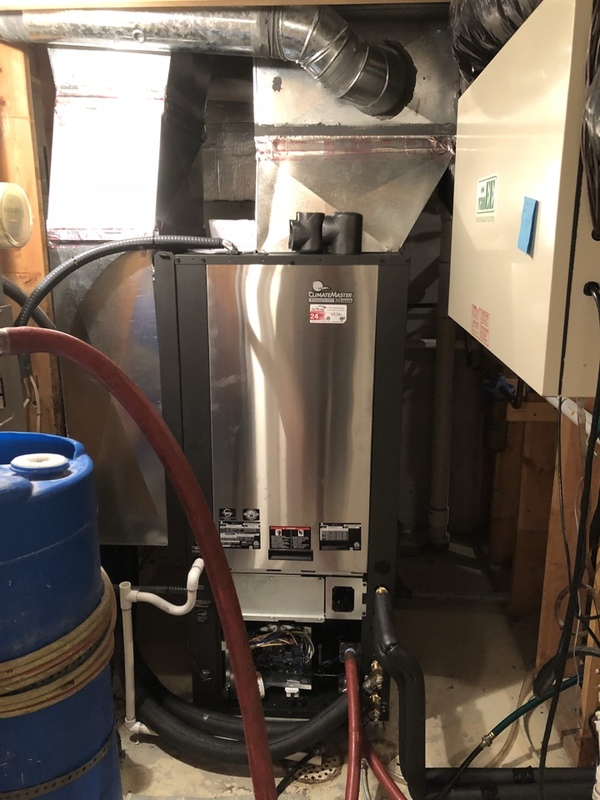 To learn more about the heating, cooling, and ventilation solutions we have available for homes and businesses in Bigfork, MT, just give us a call today at (406) 257-1341. You can also get in touch with us by filling out our contact form to request a FREE estimate. 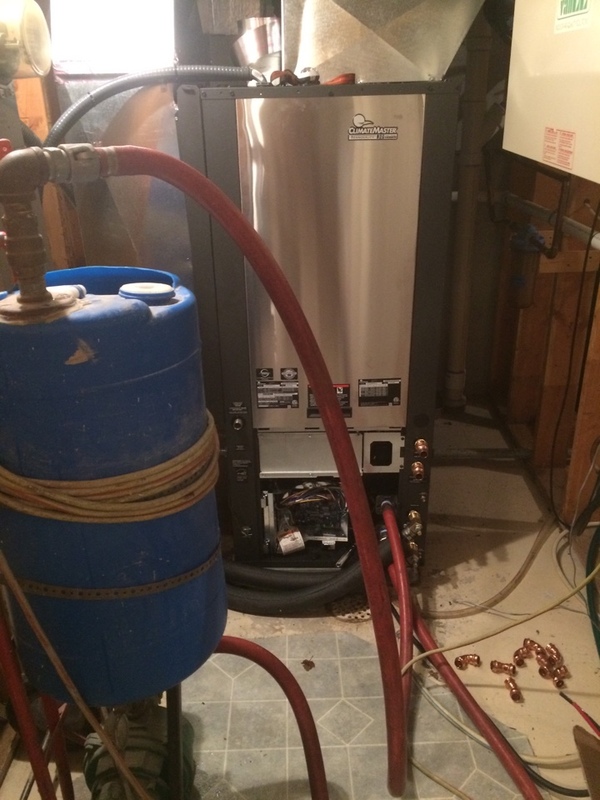 Purging out a new climate master geothermal we installed. 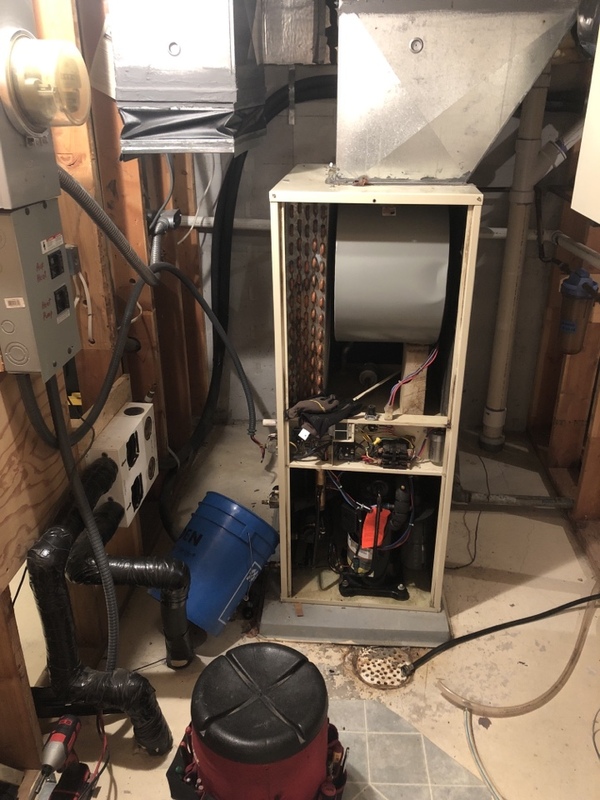 Replacing an old Econar geo thermal unit.